Dr. Adolphe Lemire was born in Trois Rivières, Quebec on the 12th of July, 1846, the son of Isidae Lemire and the former Florata Clouthier. According to the 1861 census, Dr. Lemire was a student at St Louis College in Trois Rivières, Quebec. 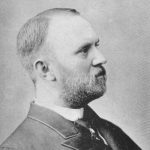 Dr. Lemire graduated from the Laval University Faculty of Medicine, Quebec in 1870. 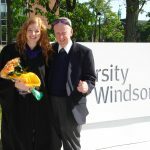 According to the 1882 Ontario Medical Register, Dr. Lemire furthered his education and graduated M.B. from Trinity College in 1874. That same year he graduated M.D. from the Long Island College Hospital in New York. He joined the College of Physicians and Surgeons on the 9th of May, 1879. He married Azilda Lupien in Sherbrooke, Quebec on the 15th of April, 1872. She was born in Athabaska County, Quebec on the 8th of September, 1849 the daughter of Amable Lupien and the former Julie Jacques. She was known to have at least 2 younger siblings: a sister named Marie and a brother named Joseph. The first three children born to Dr. and Mrs. Lemire; Adolphe, Joseph and Arthur were born in Quebec. 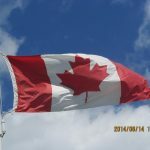 The family moved to Ontario around 1877 and 7 more children were born; Rosaire, Alfred, Alphonse, Azilda, Anna, Paul and Henry. According to the 1881 census the family was living in Tilbury West. The Ontario Medical Register identified Dr. Lemire as living in Tilbury West Twp, Kent County. 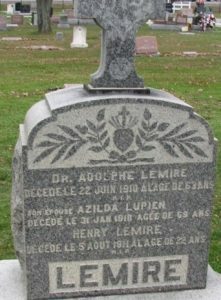 Dr. Lemire died on the 22nd of June, 1910. Mrs. Lemire died on the 31st of January, 1918. They are buried at Ste. Anne’s Cemetery in Tecumseh, Ontario.